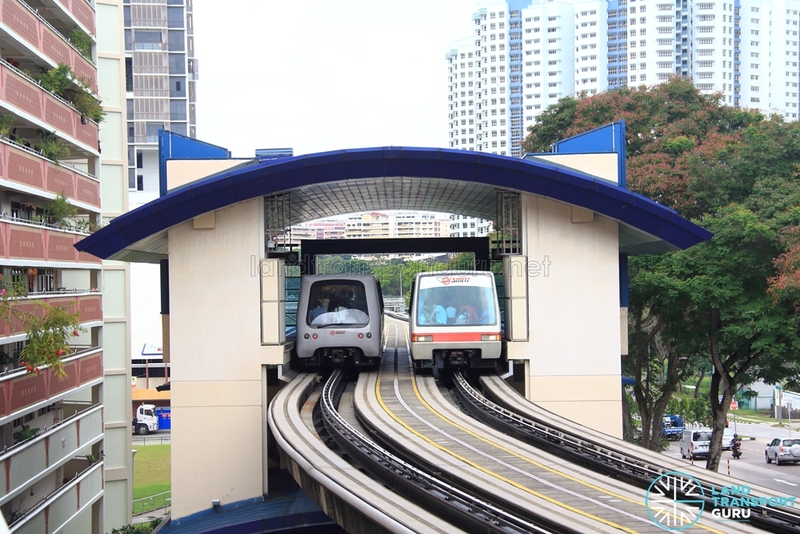 Phoenix LRT Station (BP5) is a light rail station along the Bukit Panjang LRT (BPLRT). 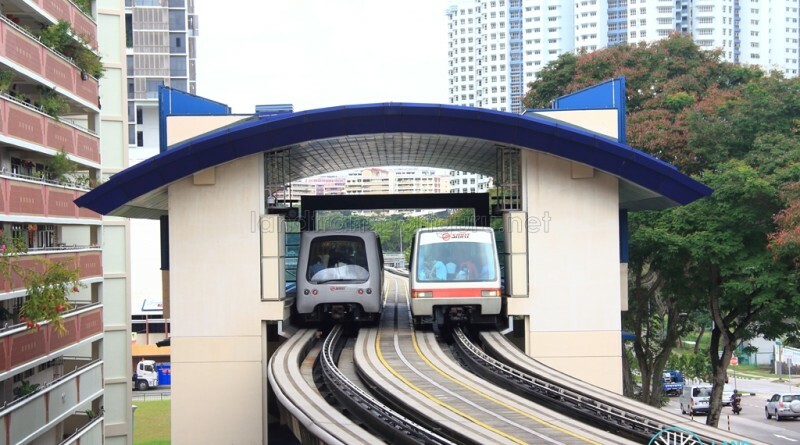 Located within the Choa Chu Kang estate, the station is overground and located along Choa Chu Kang Road. 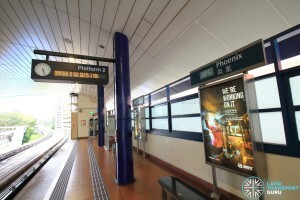 Named after the Phoenix Heights private housing estate opposite the road, the station largely serves both HDB flats and private residential estates in the vicinity. Services A and B operate out of Phoenix station and are staggered one after the other. 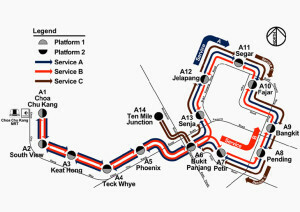 From Platform 2, both services run till Bukit Panjang, thereafter Service A plies the clockwise route (via BP13 Senja), while Service B plies the counter-clockwise route (via BP7 Petir), before returning to Bukit Panjang and back to Choa Chu Kang. 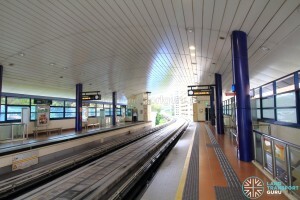 Platform 1 serves both Services A and B heading back to Choa Chu Kang. 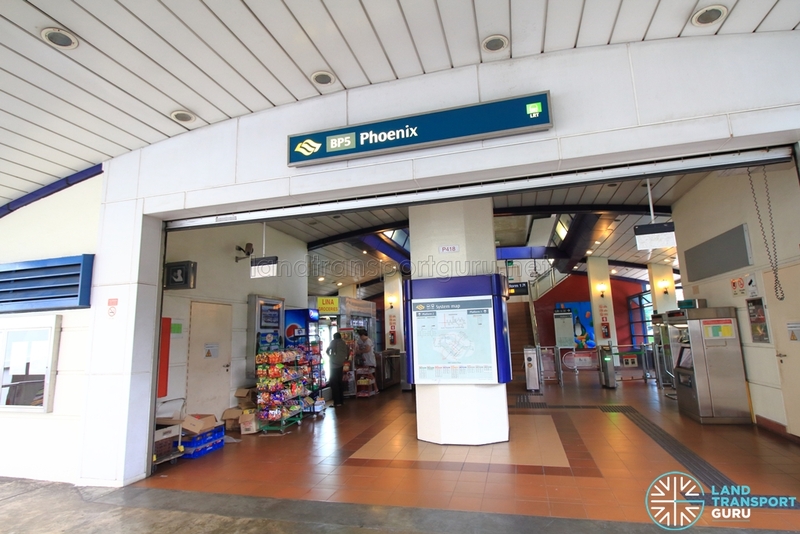 Phoenix LRT station has a single exit at street level. Barrier-free accessibility is offered via wheelchair ramps. 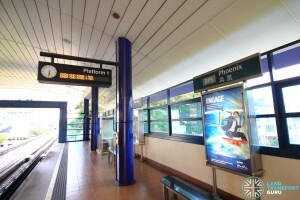 Phoenix station connects to two bus stops in the vicinity. Bus stops near LRT stations are not numbered.